To view our CHURCH TO GO service - click here. The second Sunday each month Salem usually worships with the Bread of Life setting of the blue With One Voice hymnal. The third Sunday we generally use Art Gorman's "Chicago Folk Service" with guitar, piano and wind instrument. 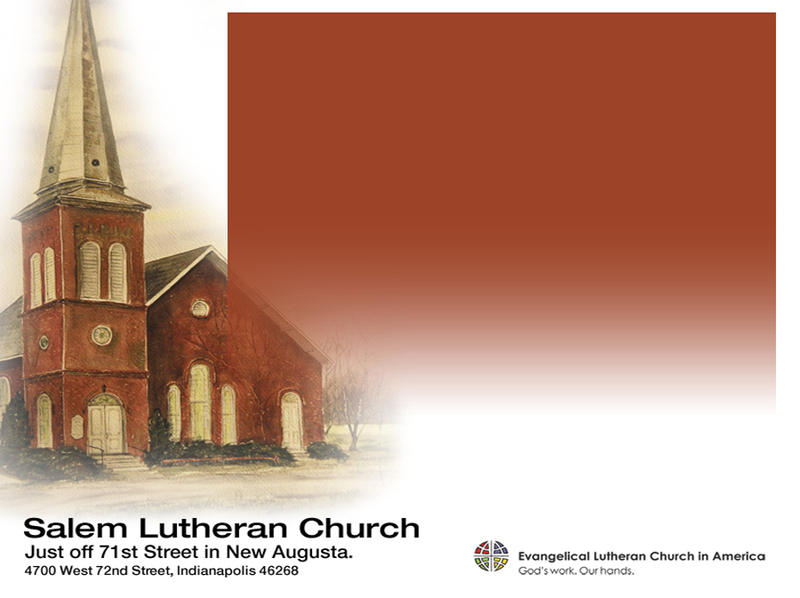 The remaining Sundays we worship with the cranberry colored ELW hymnal. Salem frequently features music in Swahili and Shona.